Earlier than the others which huddle under the Edinburgh Festivals umbrella in August, this Festival takes place in May and June, both in the Capital and on tour throughout Scotland (sometimes reaching as as far as Shetland). Like its more prominent adult relations, the Edinburgh International Children's Festival – formerly Imaginate Festival – is a performing arts festival. Unlike them, it is geared towards children and teenagers – and their accompanying teachers and families. 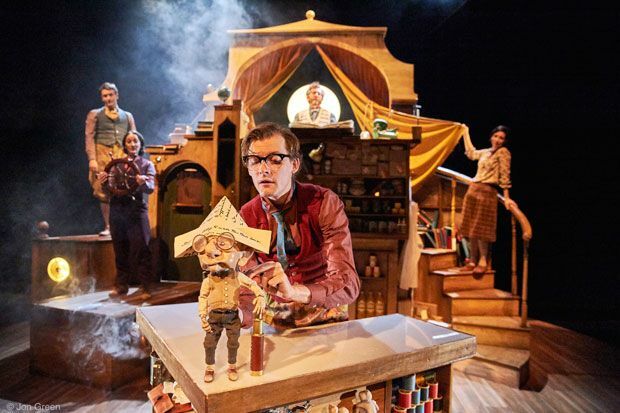 It is the largest children's theatre festival in the UK, giving thousands of youngsters the chance to see the best shows from Britain and abroad.